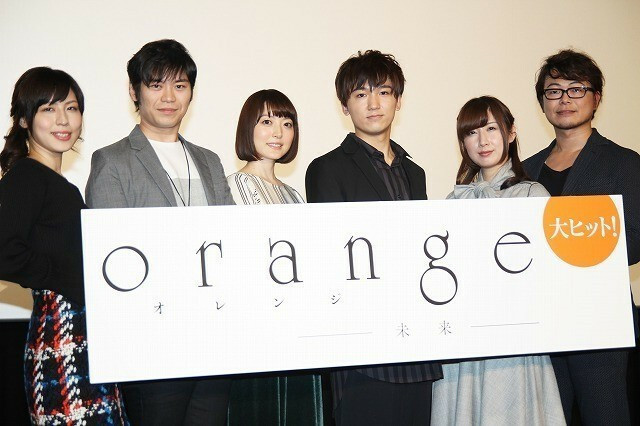 At a recent stage event promoting the Orange – Mirai theatrical anime film, voice actress Kana Hanazawa offered a response that surprised the audience when asked what message she would send to herself if she could mail a letter 10 years into the past. Truly, living well is the best revenge, HanaKana. 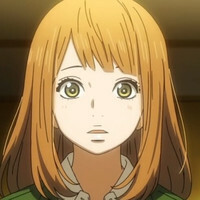 The original Orange manga by Ichigo Takano is serialized in Futabasha’s Monthly Action seinen manga magazine. 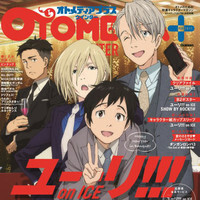 An English language version of the manga is available via simulcast on Crunchyroll and in print through Seven Seas Entertainment. 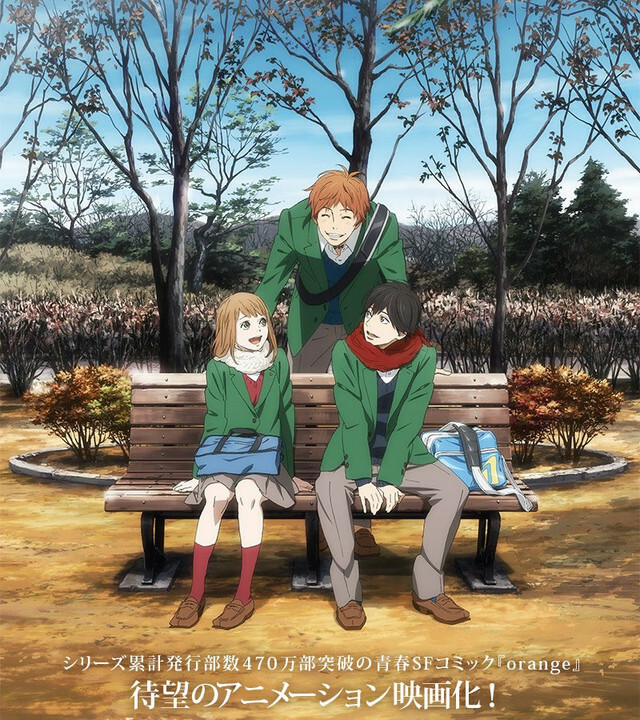 Orange – Mirai is directed by Naomi Nakayama and Hiroshi Hamasaki and features animation by TMS Entertainment. 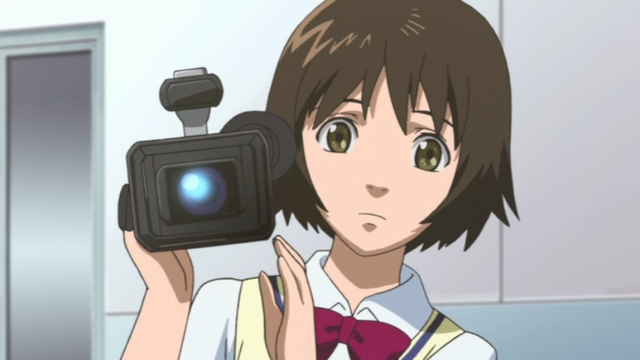 The film was released on November 18, 2016, and is currently playing at theaters in Japan. Gakuen Handsome Ep. 10 is now available in OS. Shuangsheng Lingtan Ep. 15 is now available in OS.